2:26:08 by Mok Ying Ren at Seoul International Marathon this morning. His timing meets the SEA Games men marathon qualifying timing of 2:37:10. 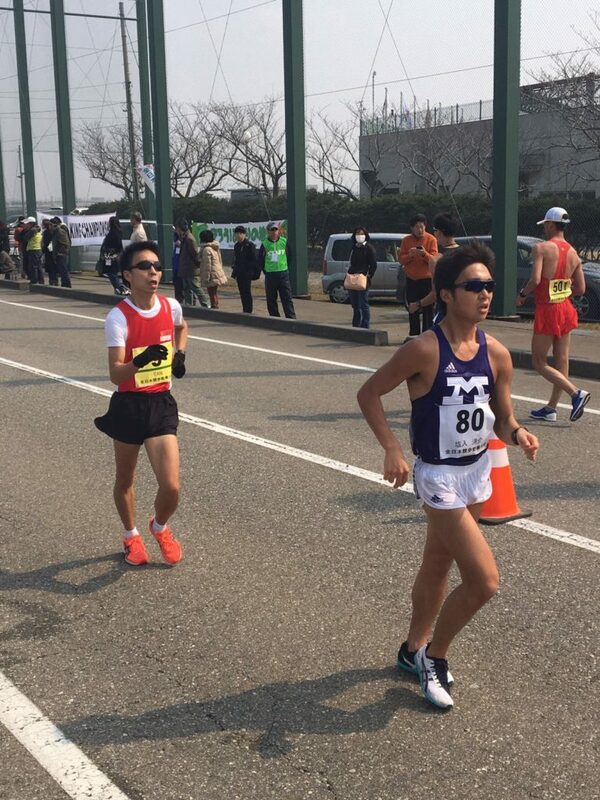 1:36:53 by Edmund Sim (In red jersey) at Asian 20km Racewalking competition in Japan. His timing has met the SEA Games men 20km racewalking qualifying timing of 1:40:57. His PB in the event is 1:34:49 (2016). Good job! 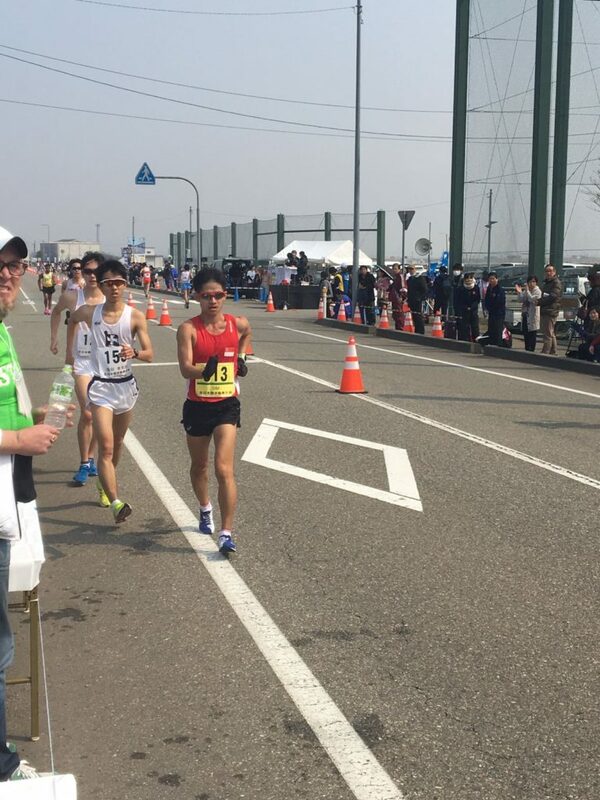 1:54:07 by Tan Khek Tiong (In red jersey) at Asian 20km Racewalking competition in Japan. 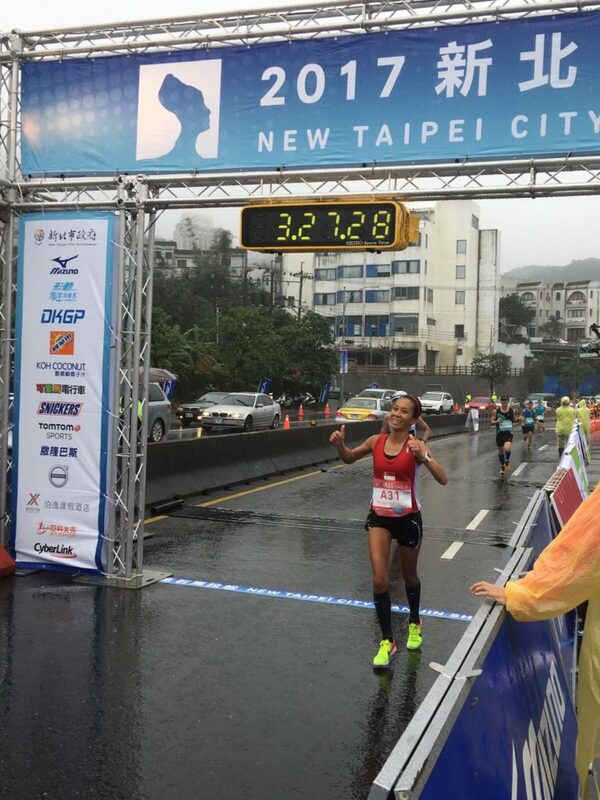 3:23:23 by Yvonne Elizabeth Chee at 2017 New Taipei City Wan Jin Shi Marathon this morning. 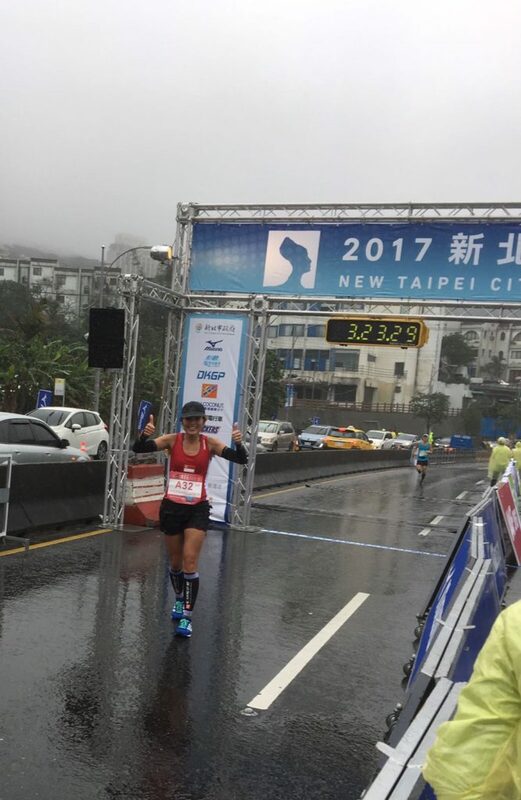 3:27:26 by Sumiko Tan at 2017 New Taipei City Wan Jin Shi Marathon this morning.